It’s the season of happiness and love. 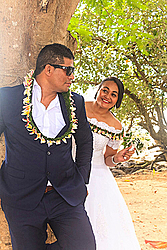 And so it was last Saturday when lovebirds Antonio Polu and Fuapepe Tutagalevao exchanged vows, marking a new step in their relationship. 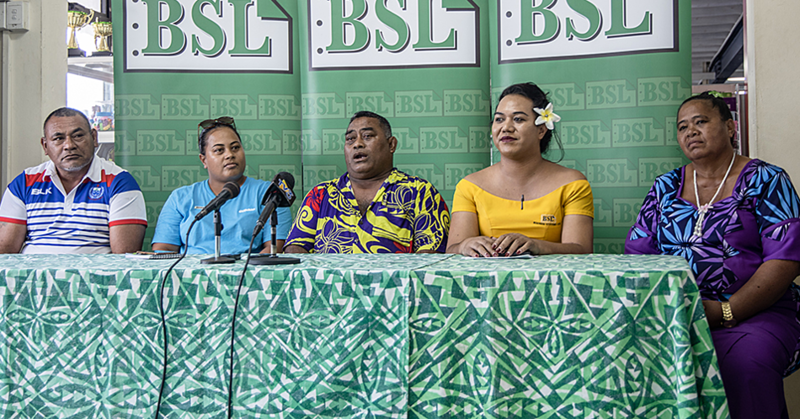 Families, friends, colleagues and guests gathered at the Catholic Church at Siufaga, Falelatai, to witness their promise to love each other unconditionally. 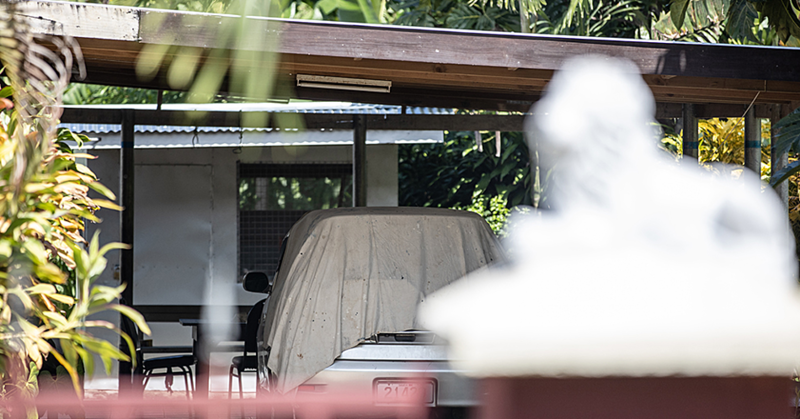 Antonia is the son of Antonio Snr and Patosina Polu. Fuapepe is the daughter of Faalavaau Mika and Tauave Tutagalevao. 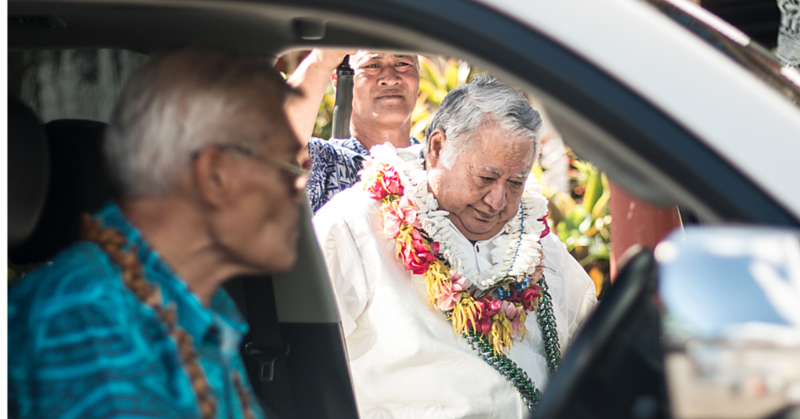 After the church service, the new couple joined guests for a grand celebration at the St. Therese Retreat Centre, Leauva’a.